Feel free to use the sukkah during your lunch break! Make a Brocha (blessing) in the Sukkah! 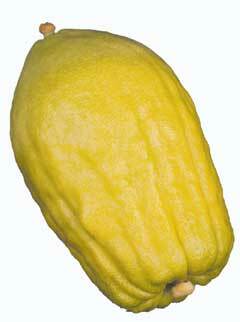 Stop by our sukkah to shake the lulov and etrog! Join us for the blessing with the Lulav & kidush in the Sukkah after services.